Victrix Limited präsentieren neue Preview Bilder auf Facebook. We have quite a lot to show over the next few days but we will start with the final 2 Saxon figures, both for the command frame. So design work is now complete and the Saxon Command Frame will move to the tooling stage. 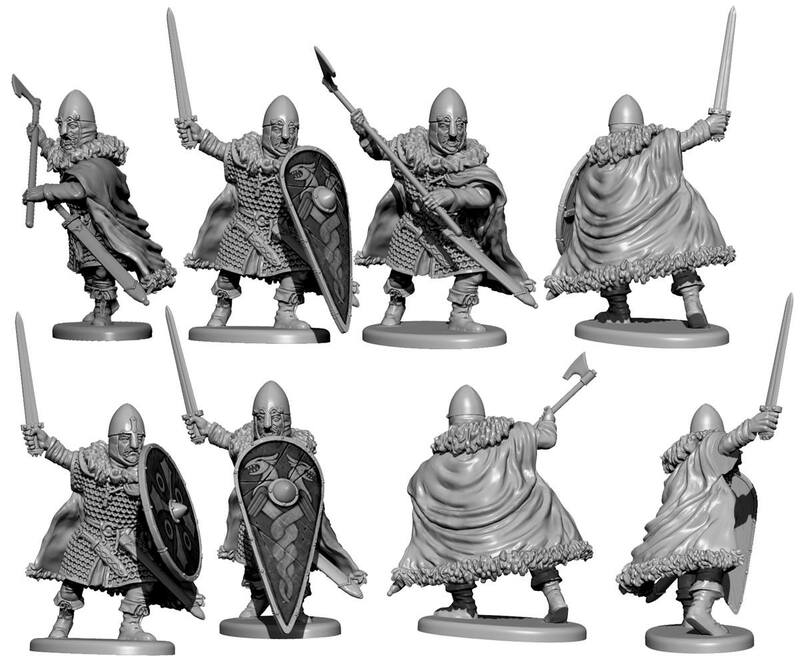 Over the coming days we will be showing new Dacian designs, art work for forthcoming sets and details on the new 28mm plastic shield sets.